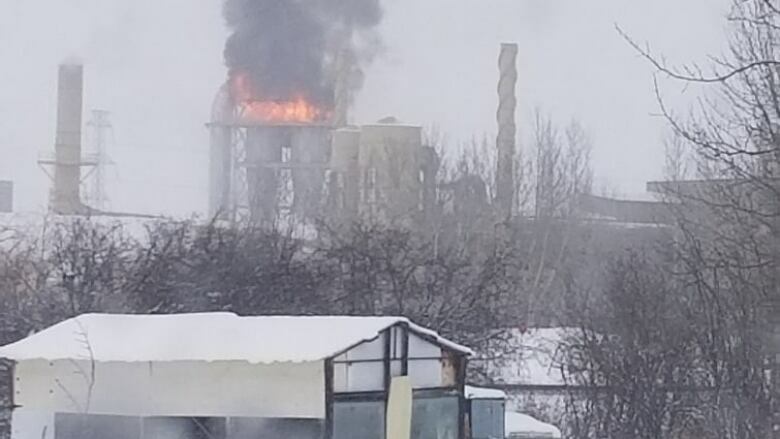 A wood-pellet plant in Entwistle where three people were injured in an explosion on Monday reported a fire six weeks ago and was recently inspected twice by the province after workers lodged complaints. A fire at the Pinnacle Renewable Energy plant was reported to Occupational Health and Safety on Jan. 2. No one was injured. OHS inspected the plant in December and again in January after workers complained. Those inspections resulted in an order being placed on the worksite regarding equipment safety. Monday’s explosion at the plant was so forceful that nearby residents say it rocked their houses and knocked pictures off their walls. …Occupational Health and Safety is at the scene and is investigating, said spokesman Gurshan Dhillon. Operations at the plant have been suspended, Pinnacle said in a statement. The cause of the explosion is not yet known.